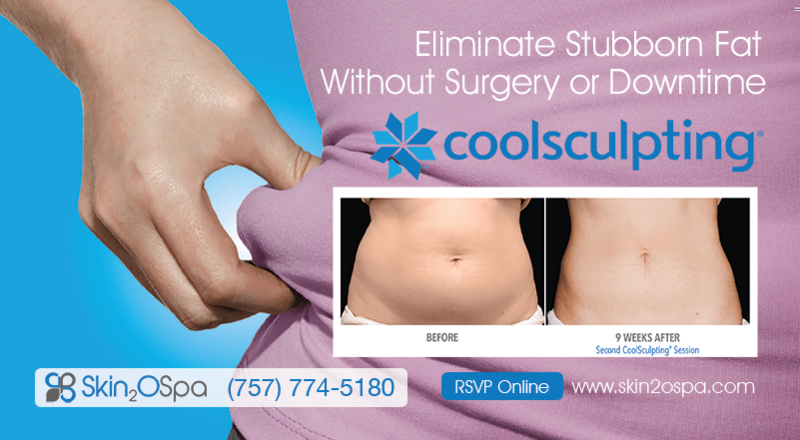 CoolConsultation Event – No Obligation CoolSculpting Consultation Event – come see for yourself. Ask questions, know your options. By Appointment. When: September 25th, 2018 | 9:00 a.m. – 4:00 p.m.